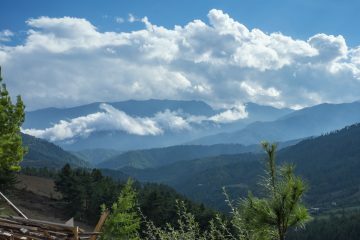 We’ve been specialists in travel to Bhutan since 1980, when our Founder was appointed by the Royal Government of Bhutan to open the country’s first overseas tourism office. Bhutan Travel became a private company in 1987. 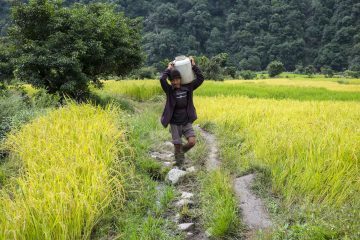 We have been associated with Bhutan for almost four decades. Our years of experience and association with Bhutan are unequalled. 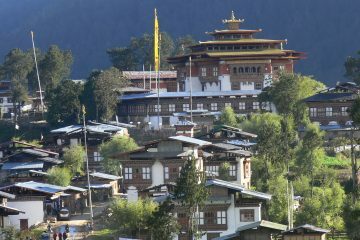 We are also the only company outside Bhutan specializing in travel to Bhutan. Our years of close contact with this country give us an insight and an “in” no other company can match. We’re small but we’re very special. And we know Bhutan in a way that’s only possible with long and caring involvement. Since 1980, we’ve been pioneering travel to the Kingdom. 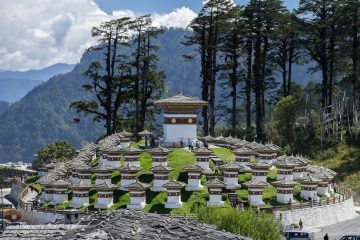 We have an unequalled selection of group and individual tours to Bhutan and we are constantly inspired to introduce new tours, find new trekking routes, and go into remote areas which haven’t been explored before. We are here because we love Bhutan. We are here because we adore its mountains, admire its Dzongs and revere its Lhakhangs. We are here because we have endearing friends in Bhutan. Let us share our knowledge and enthusiasm for this wonderful country with you! We are not the cheapest — we don’t intend to be. However, we are the best and we enjoy talking to you and helping you plan your trip. So call us or email us with your phone number (and the best time to contact you). We are the Bhutan specialists! We invite you to discover it with us. Find out how we choose to be Great instead of big! 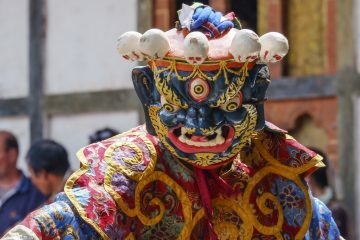 A Cool, Scenic, Nature & Cultural Exploration of Bhutan: Featuring the Sacred Birds of Heaven. 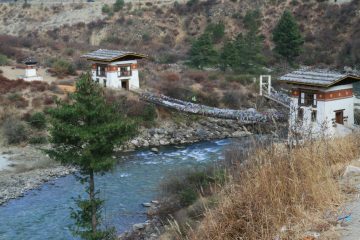 A cool, scenic, nature & cultural exploration of Bhutan, featuring the Sacred Birds of Heaven. One of the most popular of treks in the kingdom. 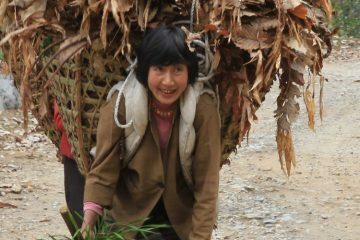 "The Original" Bhutan Travel exclusive tour. A Scenic, Nature & Cultural Exploration. Homage to the Sacred Mountain of the Goddess. Initiate your journey in the Western edge, end with Festivals in the eastern frontier. Liberation at sight. 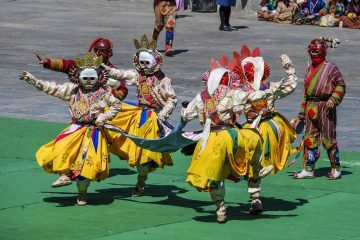 One of the greatest of Bhutan's glorious Himalayan Buddhist dance festivals. 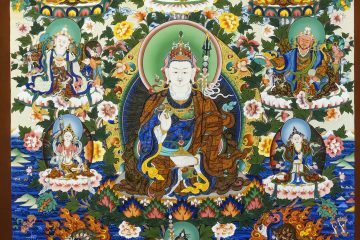 The kingdom in early autumn; a celebration of religious and eco festivals. Featuring the Jambe Festival & the Birds of Heaven. 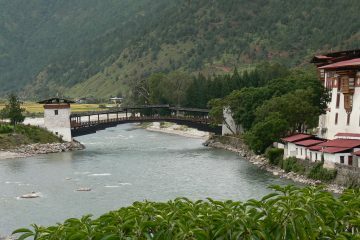 A cool, scenic, nature & cultural exploration of Bhutan in the fall. Discover two important festivals & explore the culture & nature.